After Moe’s birthday, her affections for Kyosuke are swelling to new heights, and she’s about to find out that the feeling might be more mutual than she thought! But aside from that constant in her life, her other relationships may be changing. 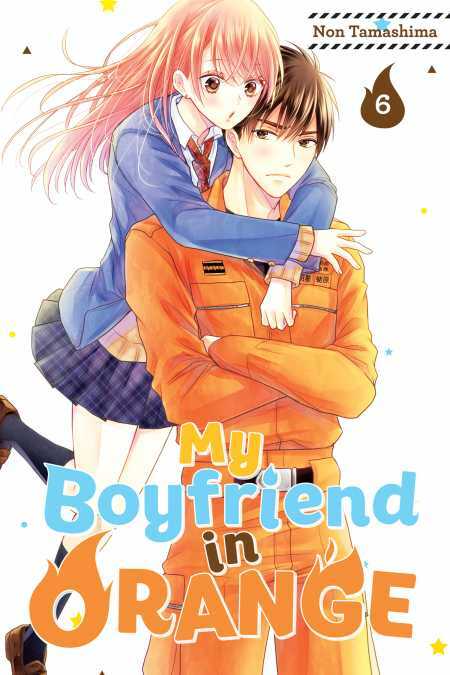 When Moe bumps into “firefighter prince” Himeno at her first aid courses, they quickly get personal … And later, she’s caught by surprise by a fight with her best friend Sayumi. Could a storm be brewing? !